West Village Condos 4 is a New Condo development by Tridel located at The West Mall and Eva , Toronto. West Village Condos 4 is the final tower of Tridel’s 4-tower master-planned community in the West Mall neighbourhood of Etobicoke. The West Village Condos is one of Etobicoke’s favourite developments, having already sold out phase 1 and phase 2. Classic brickwork exteriors and beautiful glass windows will aesthetically unite phase 4 with the two previous towers. Phase 4 will consist of 213 suites ranging from 400-1000 sq ft, featuring a variety of exposures and layouts. This 28-storey tower will include top of the line features and finishes with luxury amenities to follow with the West Village branding and views of the city will be phenomenal. West Village 4 has a good Transit Score of 67/100 with many nearby transit options. A short 14-minute bus ride will take you from home to Kipling Subway Station which will connect you to the downtown core. 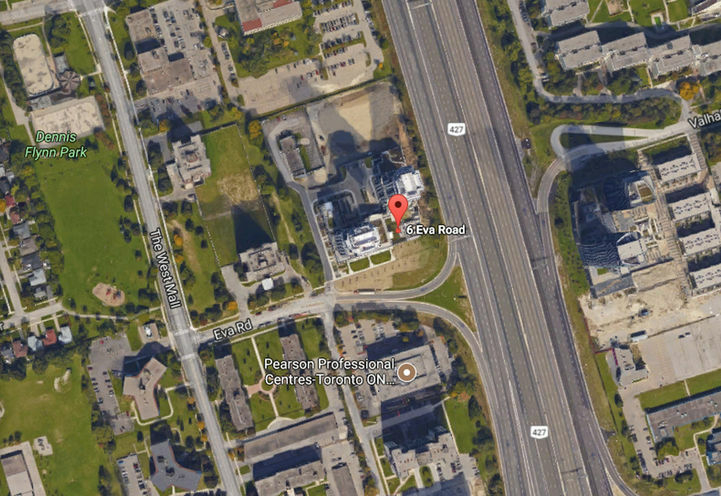 Motorist will enjoy the closeness to Highway 427 and 401, as well as easy driving routes to Pearson International Airport. Living in West Village Condos 4 puts you right beside some of the West Mall’s most exciting amenities. *Last Updated on Nov 15, 2017 by CondoNow. All information, prices, terms and conditions subject to change without notice. E. and O.E. West Village Condos 4 is a new Toronto Condo in the Etobicoke West Mall neighbourhood by TridelN0RPO.